We talk through your ideas and individual requirements with you to make sure you get exactly what you like! 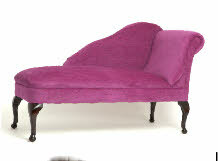 Design Your Own Chaise Longue! 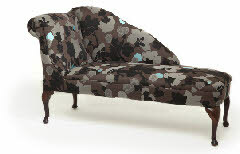 Do you want to learn how to upholster and make your own chaise longue? We make it for you and deliver it to your door - simple!